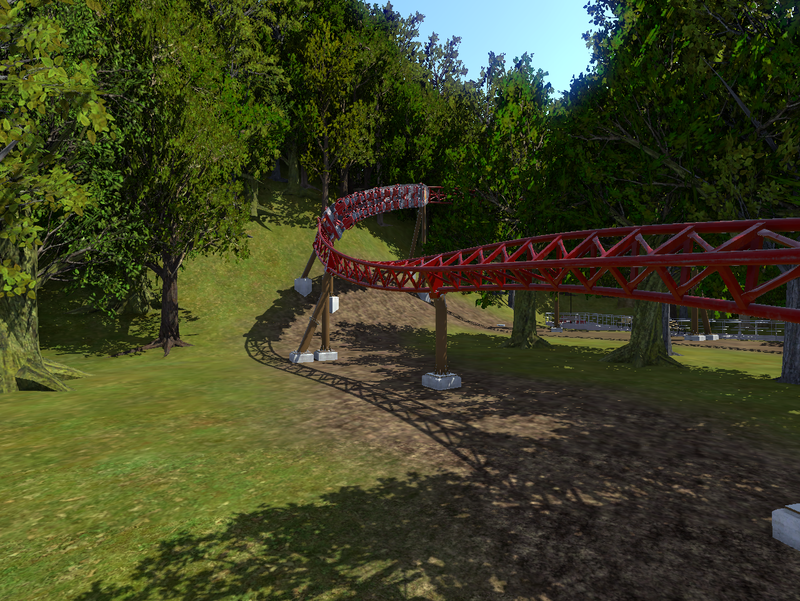 Welcome to Wildfire Forest, home of Blaze. 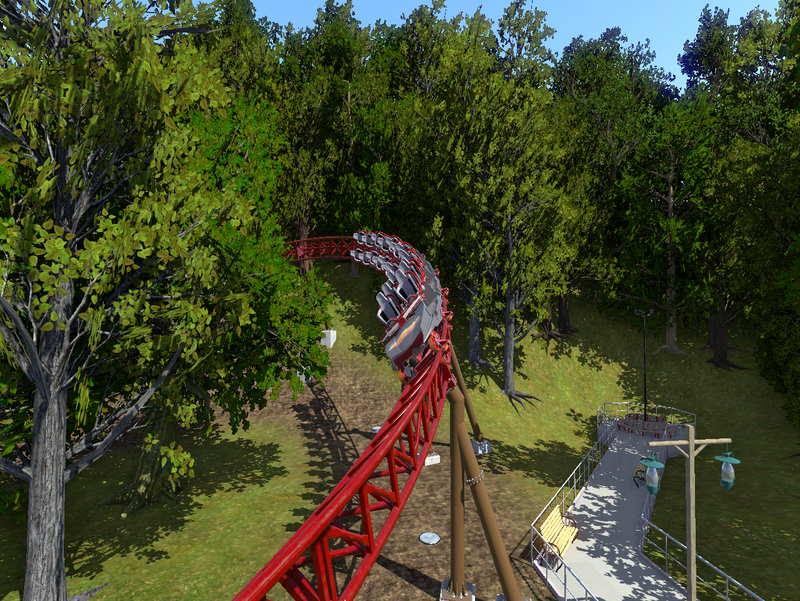 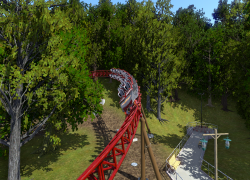 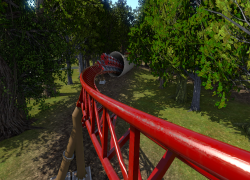 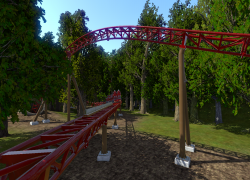 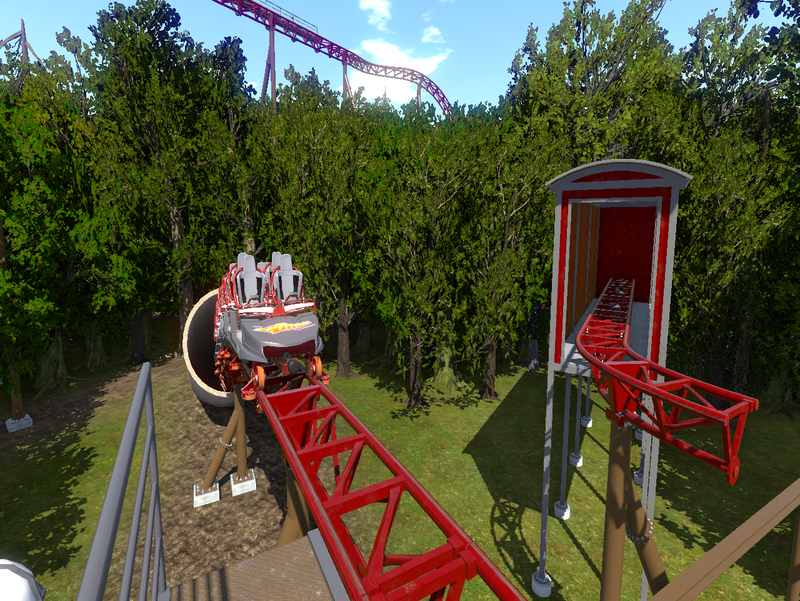 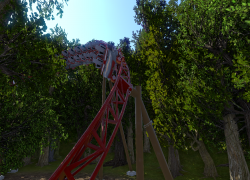 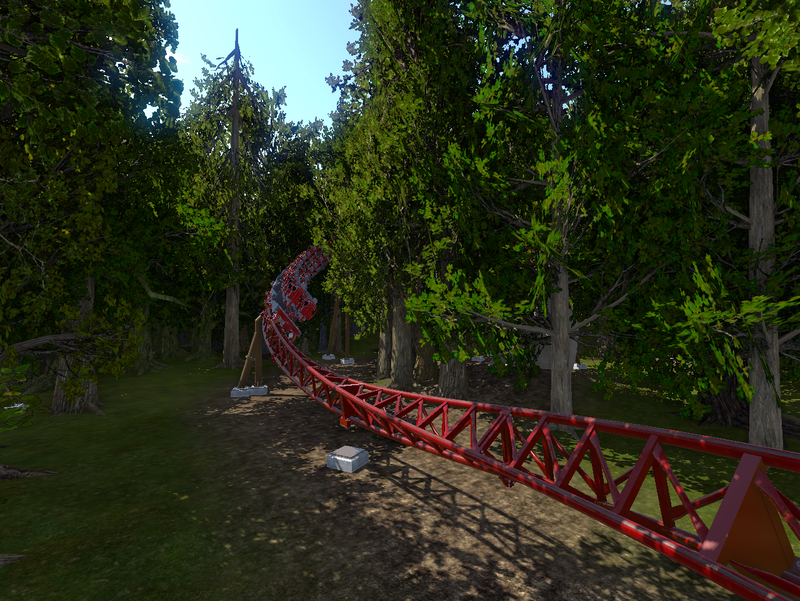 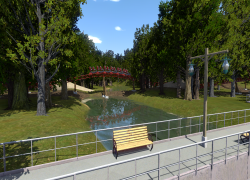 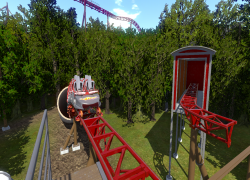 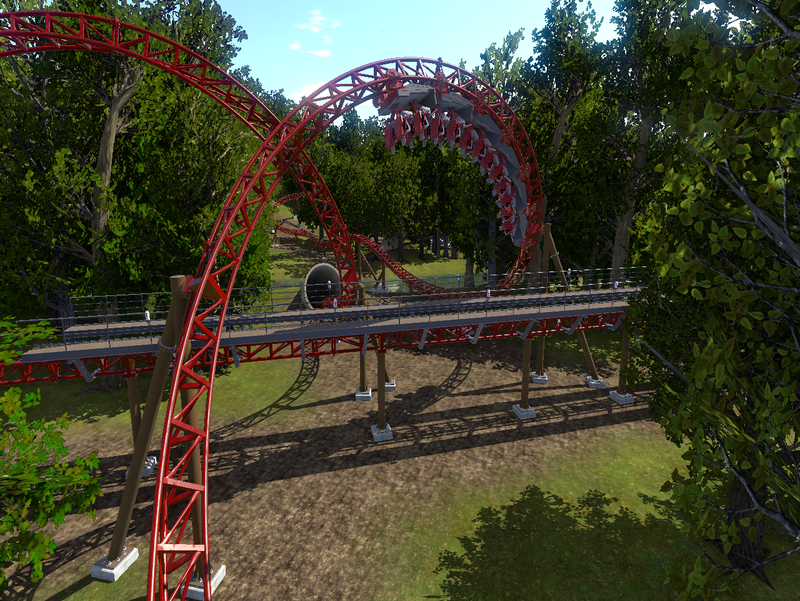 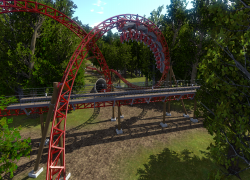 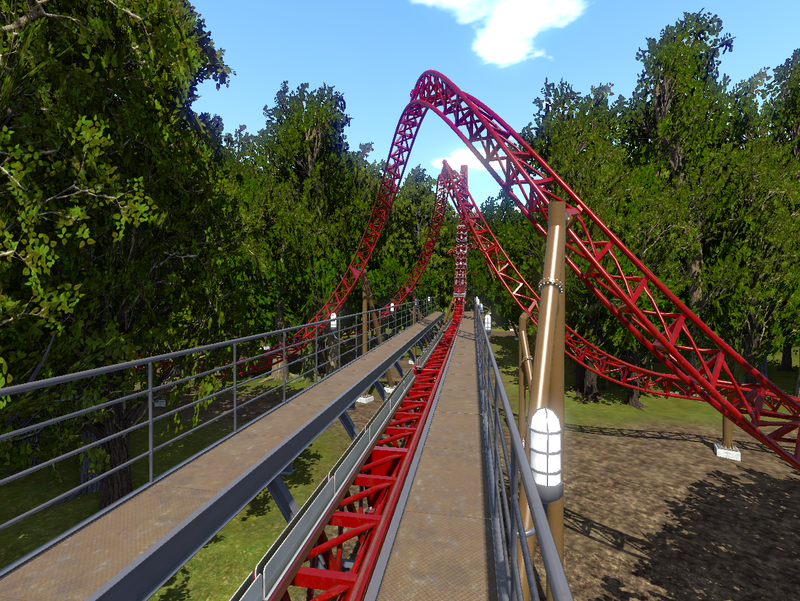 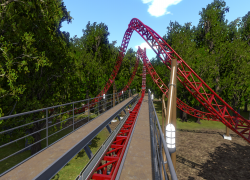 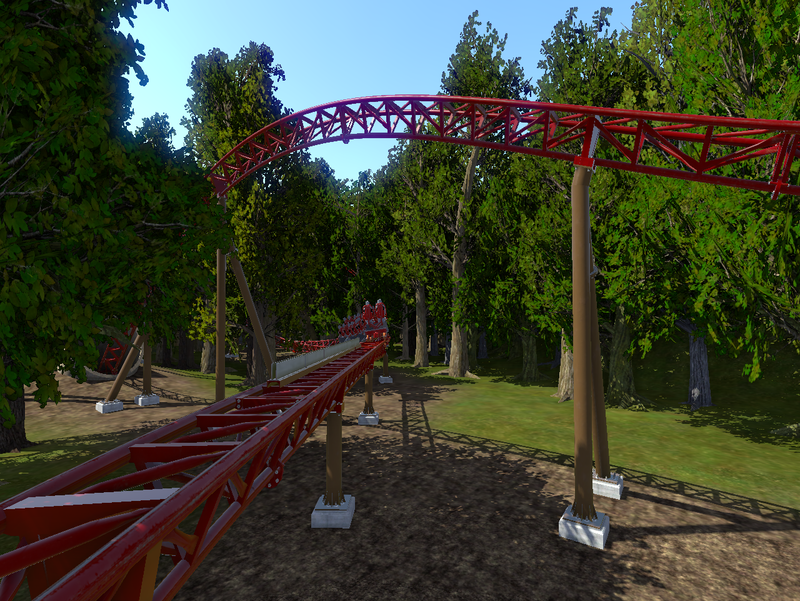 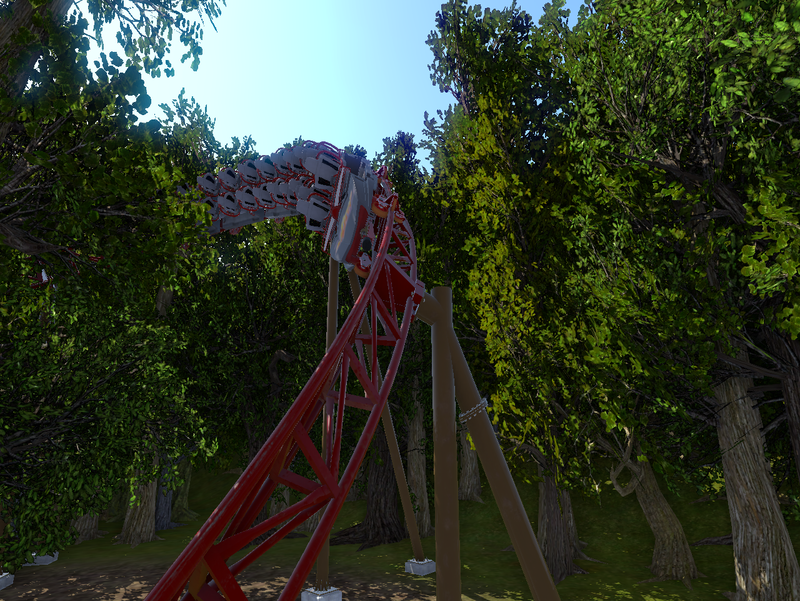 Blaze is a Mack Launch Coaster that runs through a scenic woods with a gentle river flowing through. 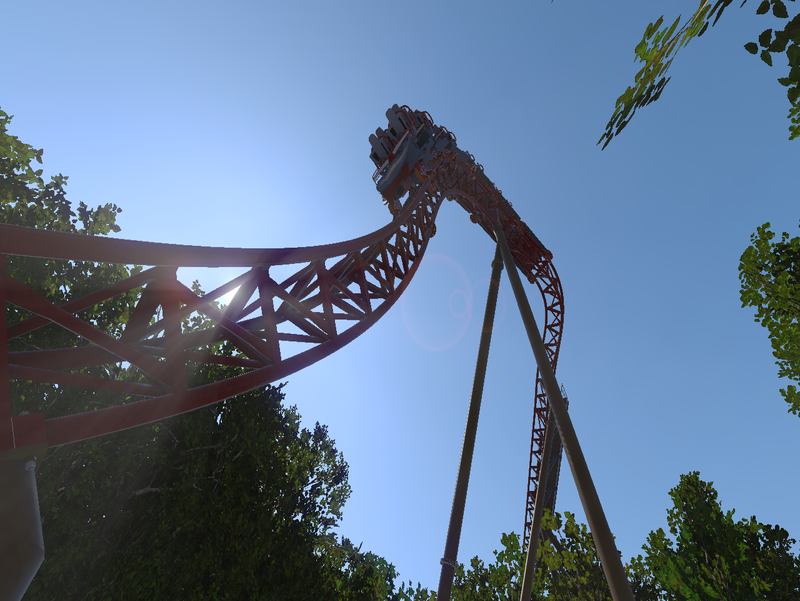 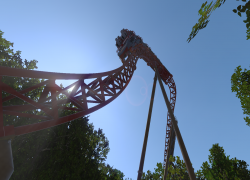 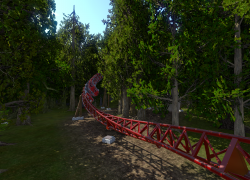 The ride features a 62 MPH launch, tunnels, and a max height of 80 ft. Blaze has 3 inversions, including the signature double corkscrews that sit over the launch track. 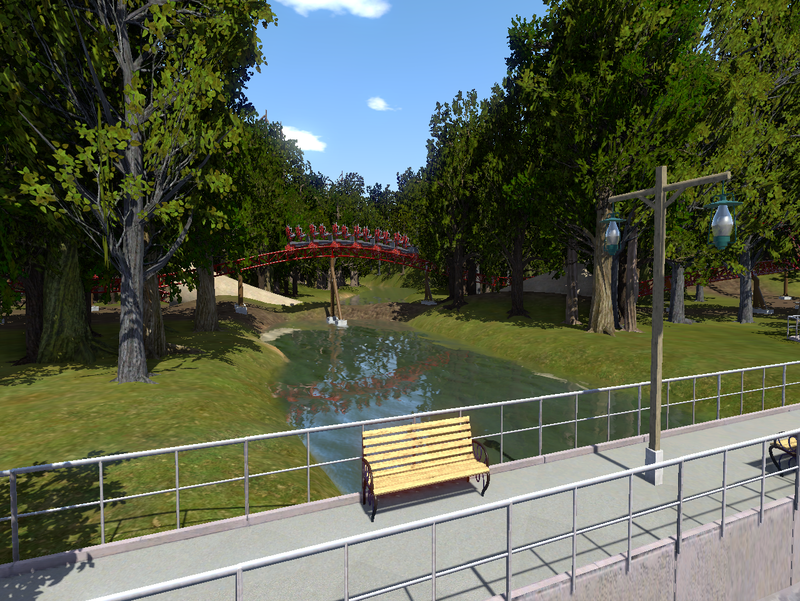 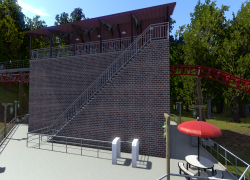 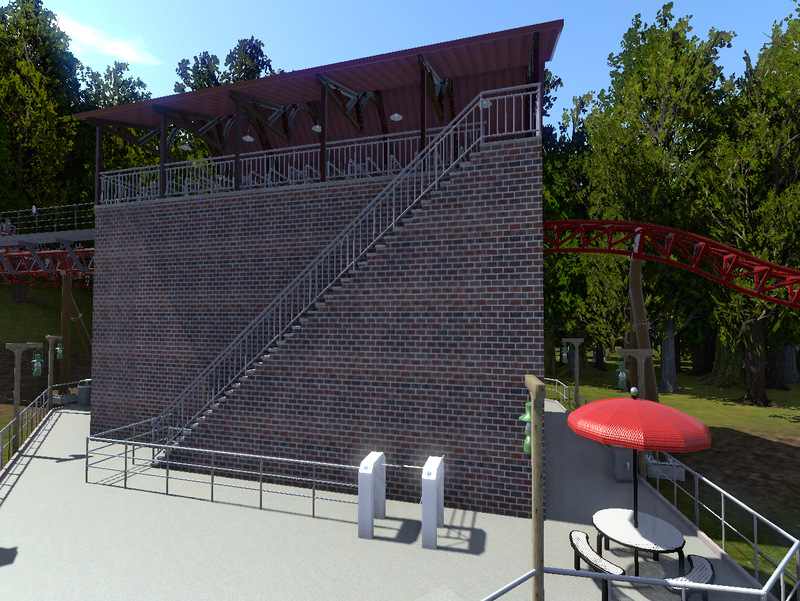 There is a long walkway that stretches all the way along the layout with benches, trash cans, and lamps.